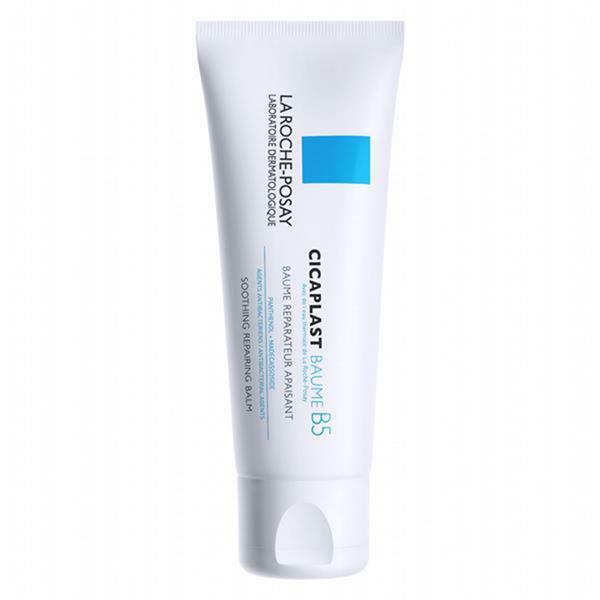 Cicaplast Baume B5 Multi-Purpose Repairing Balm soothes and protects the whole family’s sensitive or irritated skin. Suitable for adults, children and babies, it can be used on all kinds of everyday skin irritations and minor injuries and is ideal for use on sensitive skin. Chapped lips, dry or cracked skin, skin tightness, minor everyday injuries caused by daily aggressions or sensitive and irritated baby skin.